Question 2 on the November ballot asks voters to approve a 3 percent surcharge on incomes above $200,000 and directs the money collected to schools. Passage of Question 2 on November’s ballot will send a message that Maine voters support additional state funding for schools. That, unfortunately, is the only guaranteed positive that would come of it. With passage of this referendum, Maine would end up with one of the highest top tax rates in the country. Lawmakers would likely consider themselves relieved of the burden to truly fix the inequities in the state’s school funding system. And, the divide between rich and poor schools would remain as wide as ever. We believe Question 2 is well intentioned, but as written, it is not the solution to real problems with Maine’s school funding system. Voters should reject it. 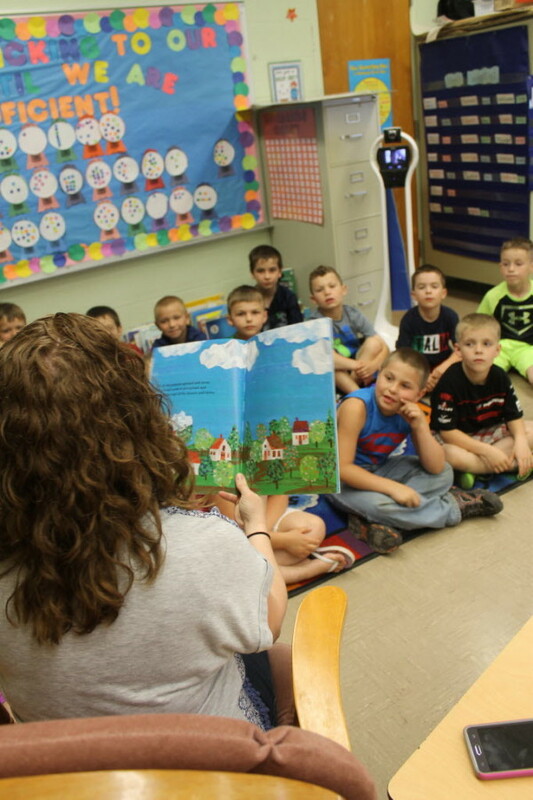 More than a decade ago, Maine voters approved a referendum calling on the state to fund 55 percent of the cost of K-12 education. The state has never reached that level, and backers of Question 2 say the ballot initiative will finally make the 55 percent mandate reality. Question 2 would assess an additional 3 percent tax each year on taxable income above $200,000 and direct the money to a newly established “Fund to Advance Public Kindergarten to Grade 12 Education.” But just as lawmakers have each year found a way to put off meeting the 55 percent target by rewriting the law, it’s easy to envision lawmakers tapping the newly established education fund each year to fill unrelated budget holes. Maine is in need of a serious discussion about the changes that are needed to actually turn around stagnant student achievement in Maine. The state has a framework to start from: the recommendations of a two-part analysis ordered by lawmakers and released in 2013 that dug into the various complaints lodged against Maine’s school funding formula over the years. The analysis, by the California firm Picus, concluded Maine’s funding formula was more or less equitable, but that it didn’t effectively target money to areas that would make a difference in student achievement: pre-K, after-school and summer programs. The analysis also highlighted the need for more money in districts with higher proportions of low-income students. A number of regions in Maine have high property values, but also high numbers of low-income students. Since the funding formula relies on property wealth as a proxy for a town’s ability to pay for its schools, such a town — Lubec, Greenville and Lamoine fall into this category — can end up with minimal state support. Under Question 2, those towns and places like it would receive no additional state support, while communities such as Falmouth and Cape Elizabeth would. On the tax side of the ledger, Maine would end up with one of the highest tax rates in the country on top earners — potentially the highest tax nationally given Maine’s limitations on state-level tax deductions. Even though research has shown taxes ultimately play a small role in determining where businesses set up shop, we fear negative fallout from Maine again being labeled as among the most taxed states in the nation — particularly when the jump from Maine’s current top tax rate of 7.15 percent to 10.15 percent would be such a significant change all at once. Previous changes, such as those passed as part of the state’s current two-year budget, have been incremental. Even those cause unintended consequences, pointing to the need for tax changes to come only after careful deliberation by tax experts and the Legislature, not following a ballot initiative campaign that gives voters the choice of all or nothing. Maine needs a serious discussion about its tax code just as it does about its school funding formula. Given how complicated both taxes and school funding are — a change in one area of the tax code, for example, will inevitably and perhaps unintentionally affect another — they aren’t policy areas that should be altered so substantially at the ballot box.